If your child has recently been diagnosed with ADHD, you will likely be devoting a lot of time educating yourself about ADHD. It is equally important for your child to understand what the diagnosis means. Even he or she very young, there are ways to help a child grasp what ADHD is so that there is not a cloud of mystery hanging over the diagnosis. Certainly, as a parent, you will want to sit with the child, explain ADHD in a way that he or she can comprehend, and answer as many questions as possible so that your child doesn't feel either bad or abnormal. Books can help. Many of the best titles provide children an age-appropriate storyline they can identify with, while others offer games and puzzles that can teach the child important skills. 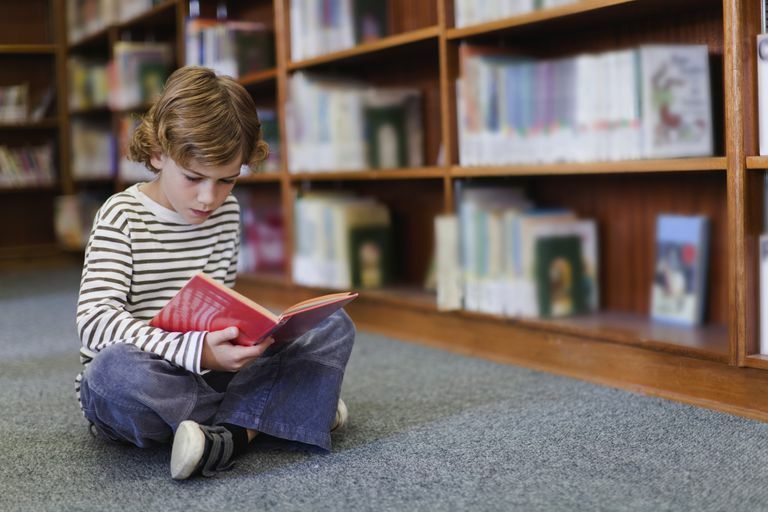 Even as a child gets older and progresses from adolescence to the early teens, there are books that can help the child cope with the ever-changing demands of living with ADHD. If your child is very young, you will want to read and discuss the book together. If your child is older and prefers to read alone, take time to read the book in advance so that you can discuss the book later together. Help4ADD@High School: The Book You'll Want to Read, Even If Your Mom Bought It For You! The Girls’ Guide to ADHD: Don’t Lose This Book! Why Do Your Kids With ADHD Talk So Much?